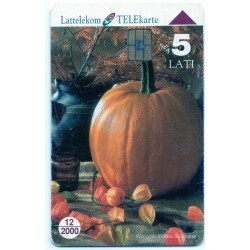 Phone cards There are 64 products. 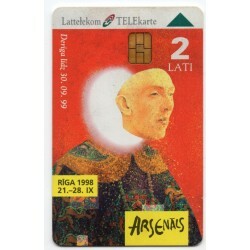 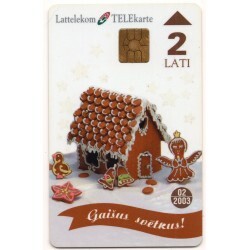 Latvian phone card Lattelekom TELEkarte in a good vintage condition. 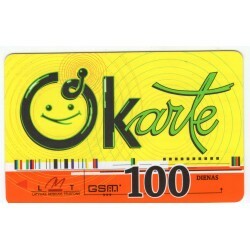 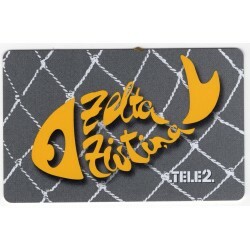 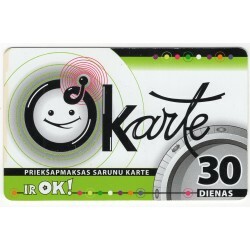 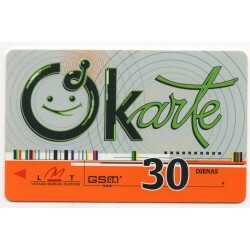 Type- magneetcard. 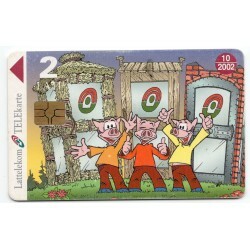 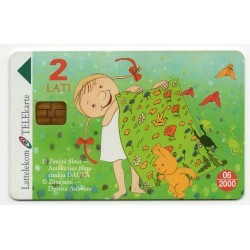 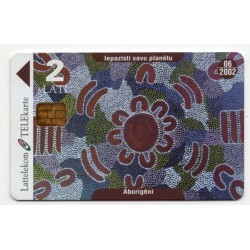 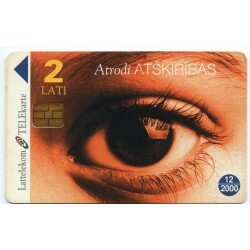 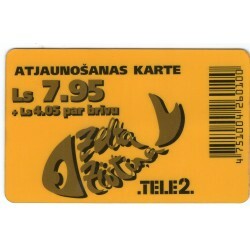 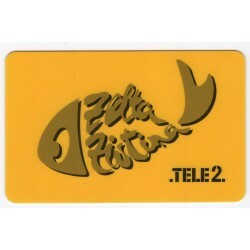 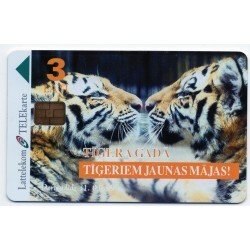 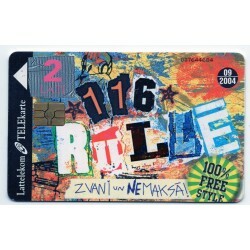 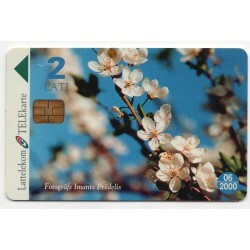 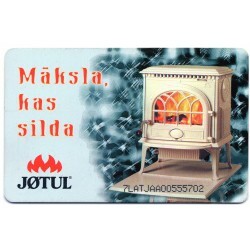 Colour- multiple colours Year - 1996 Call credit - 2 lati Tittle - Telecom`s logo Country - Lettland. 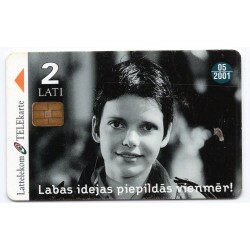 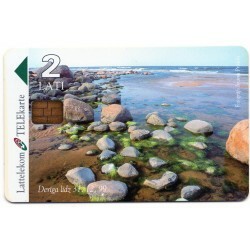 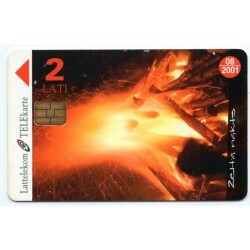 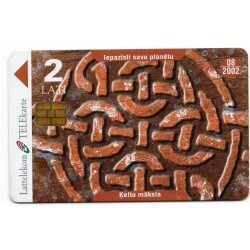 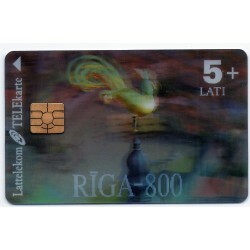 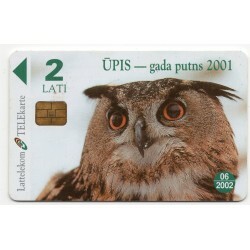 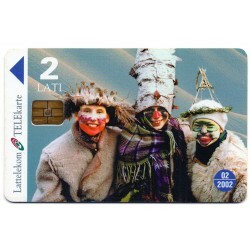 Latvian prepaid calling card Lattelekom TELEkarte 2 Lati in a good vintage condition. 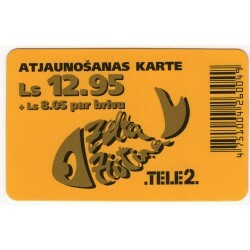 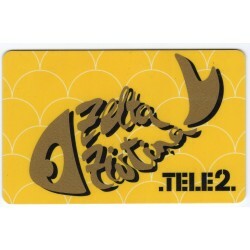 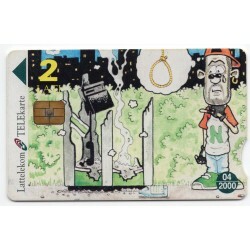 Type- prepaid calling card.Used. 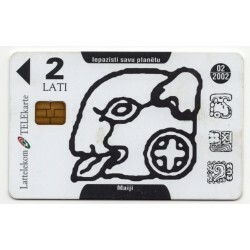 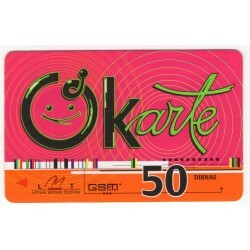 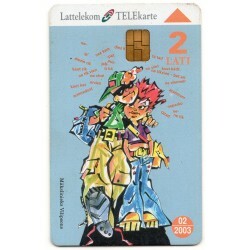 Colour- multiple colours Circa 2000s Tittle – Lattelekom TELEkarte 2 Lati and logo. 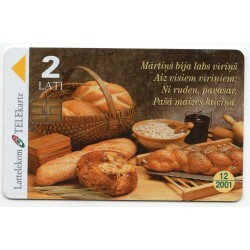 Country - Lettland. 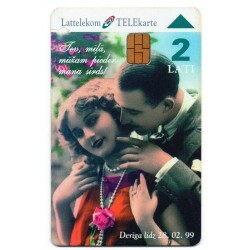 Latvian prepaid calling card Lattelekom TELEkarte 2 Lati in a good vintage condition. 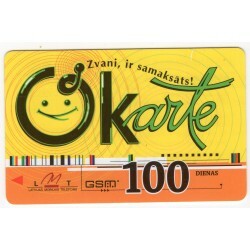 Type- prepaid calling card.Used. 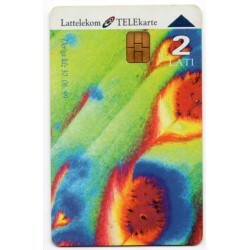 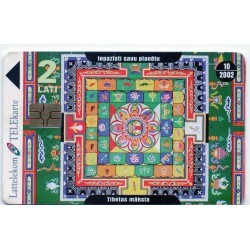 Colour- multiple colours Circa 2002s Tittle – Lattelekom TELEkarte 2 Lati and logo. 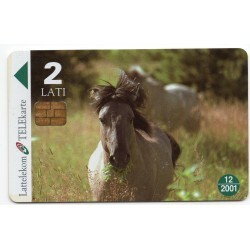 Country - Lettland.